Our job at Locksmith Burnaby is to help you! Contact us whenever your car keys are misplaced, the home door refuses to lock or the office keys are broken. As qualified professionals, we offer commercial, residential and auto locksmith services and assist our customers in timely fashion. Equipped to handle any key and lock problem, we can unlock any lock or safe, fix key issues and take care of security concerns. You can count on our local team for your emergency needs. We provide 24 hour assistance and promise fast arrival. What makes Burnaby beautiful is the plethora of parks, lakes and rivers. From Central Park to the Brunette River and the Burnaby Lake, there are open spaces and things to do. What makes our company, Burnaby Locksmith, an asset is the fact that we help our customers in a timely manner and have the knowhow to deal with any problem. Our locksmith team can help you any time you have questions, want urgent assistance or need casual services. With specialized knowledge and up to date training in accordance to the newest security systems and locks in British Columbia, our local locksmith professionals can make installations, rekey locks, fix problems, replace keys, retrieve broken keys and program the vehicle keys. 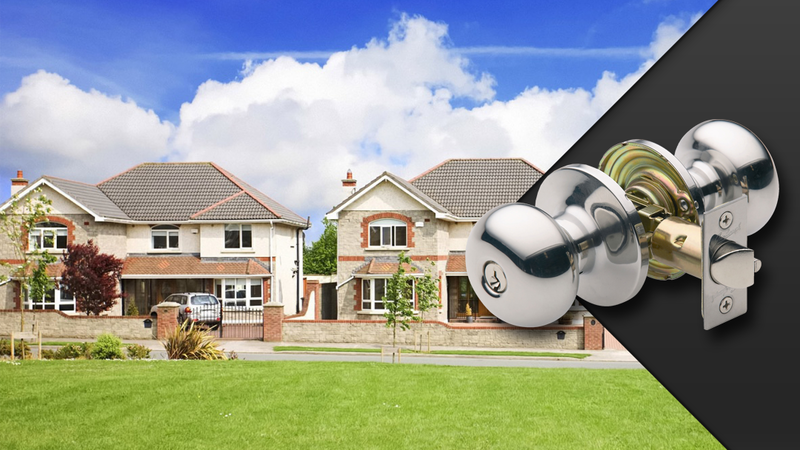 Clients can rest assured that our Locksmith in Burnaby is highly interested in the newest developments in the lock industry but also has knowledge of the auto security systems. Allow us to help you if you encounter problems. Our technicians have the tools to extract broken keys from any lock, and also the means and experience to program and make new car keys for most brands. When you need a 24 hour locksmith, depend on us. We help as soon as possible throughout the day or night. If you urgently need assistance after a break-in, can't lock the door at your house, lost the car key or can't open the door, let us take care of the problem. With competitive prices, lots of experience and the best equipment, we provide car, office and residential locksmith services 24/7.